We love nature so much we want it indoors with us, so it only makes sense we’d want to preserve our environment. 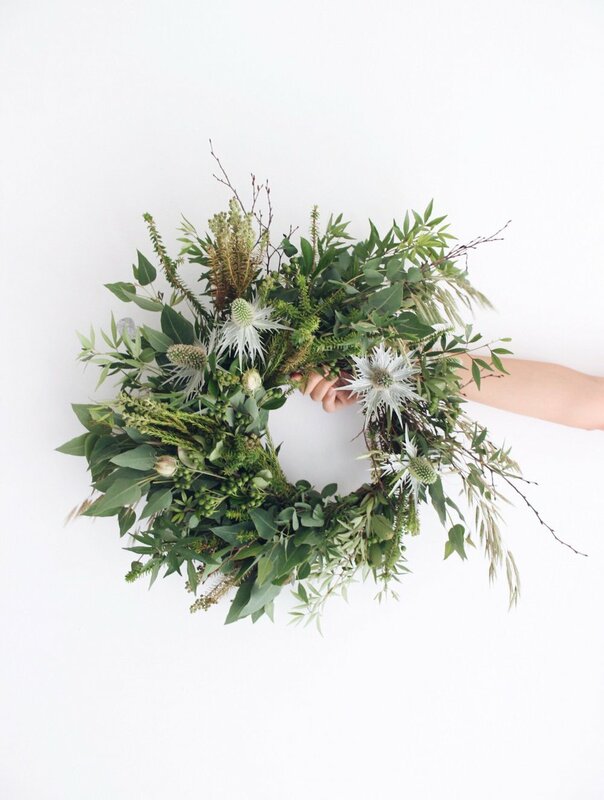 From our green-centric arrangements to our 100% post-consumer recycled wrapping and labels, we aim to bring you the beauty of nature while preserving it at the same time. We source at as much of our materials as we can from our own gardens right here in California. Not only is this a renewable and sustainable source of beauty, it allows us to grow unique and rare species you won’t find at the flower market.